Imagine for a moment you are a Celtic warrior defending your ground against 5,000 soldiers like Gaius Allius shown here. They are standing shoulder to shoulder, three deep and you know there is no way you will be able to break this line. The draw their swords and slowly begin advancing, all moving as one. They are ready to face you and they have only one thought in their minds. The Romans have a fearsome reputation for aggression, discipline and fitness. You also know that they have a variety of weapons at their disposal and they will use them to the maximum effect, giving no quarter. 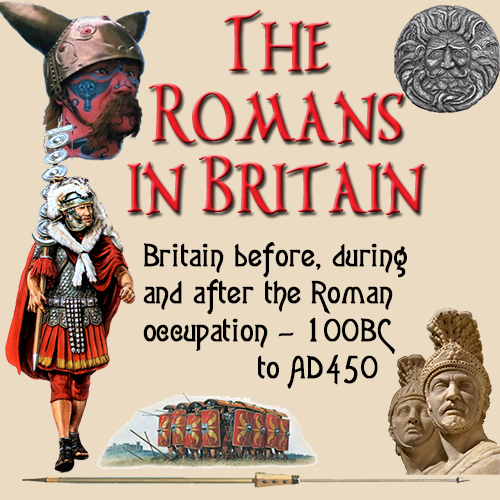 The Romans soldier was the most effective fighting machine ever produced and had a variety of equipment and protective wear at his disposal. Run your mouse over and select an area on the photo to see a description of that item. A great video that explains and shows the Legionary's kit.